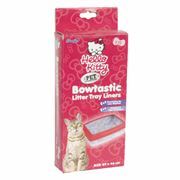 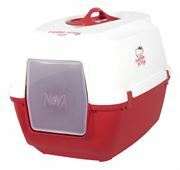 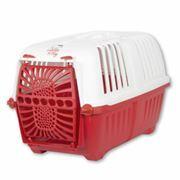 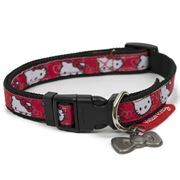 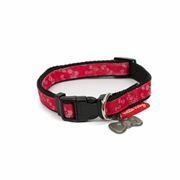 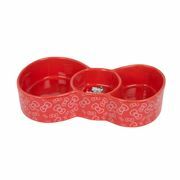 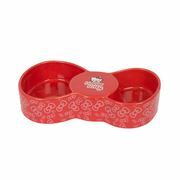 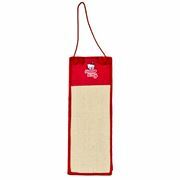 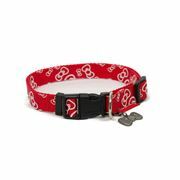 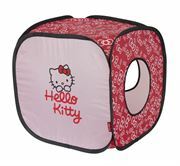 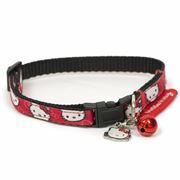 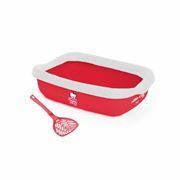 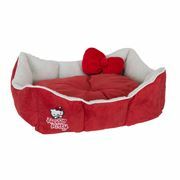 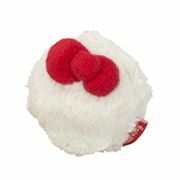 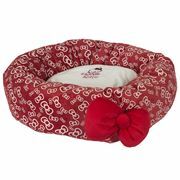 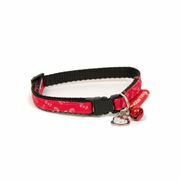 Browse our extensive range of Hello Kitty licensed brand products for cats and dogs. 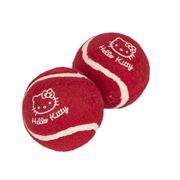 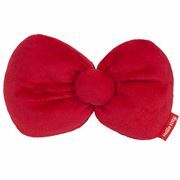 With irresistible appeal from 4 to forever, Hello Kitty is a much loved fun and stylish brand across the world. 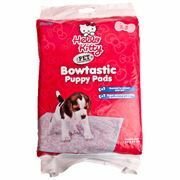 Trade POS toolkit available.